Researchers at Duke’s Pratt School of Engineering are committed to finding solutions to diverse societal problems through the application of engineering concepts. 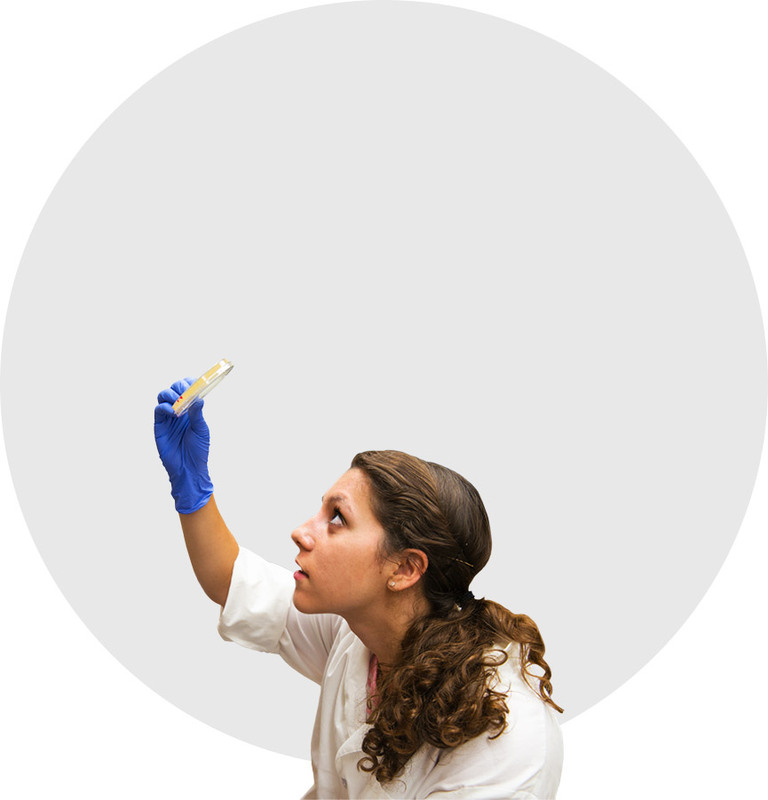 These solutions involve knowledge, skills, and concepts from a wide variety of fields, ranging from structural and mechanical engineering to genomic and biomedical concepts. In addition, Duke brings basic physics and engineering to the local community through a number of outreach programs.